Games and activities you can do with your kids that help you teach them map reading.  5 Weeks of activities for your family to become better at map reading and using a compass. If you find maps confusing, we have activities that will help you get to grips with them. What’s more, these are activities that you can do with your kids so that they grow up confident with maps. If you are unsure how to use a compass, we cover the basics so that you can use the compass to help find out where you are on the map. And once again, these are skills that this course will help you teach to your kids. Each 'lesson' is an activity that you can do with your kids. New activities become available each week. Let's start off the challenge with something that's quite easy to do. 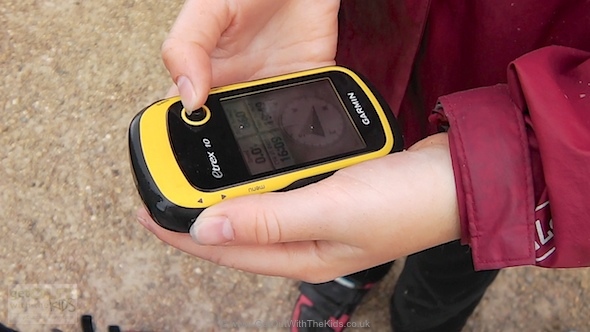 After the First Steps with Navigation, you can now start getting to grips with maps. 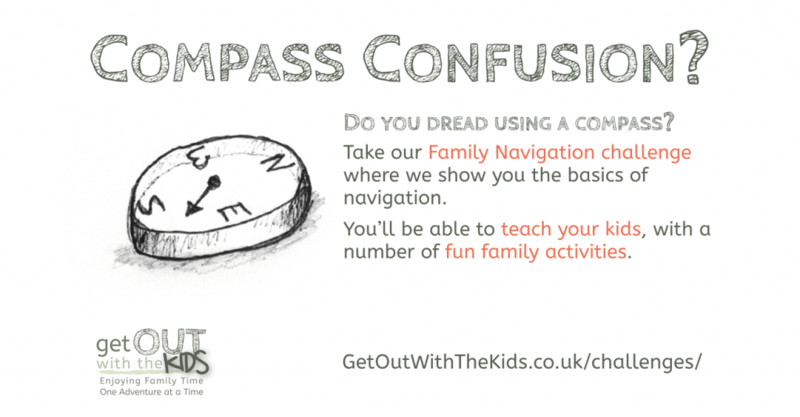 In this activity your family can start to get to grips with using a compass. Using your phone or an outdoor GPS, this game will get your family used to navigating from A to B. Make your own maps and navigate without the GPS. 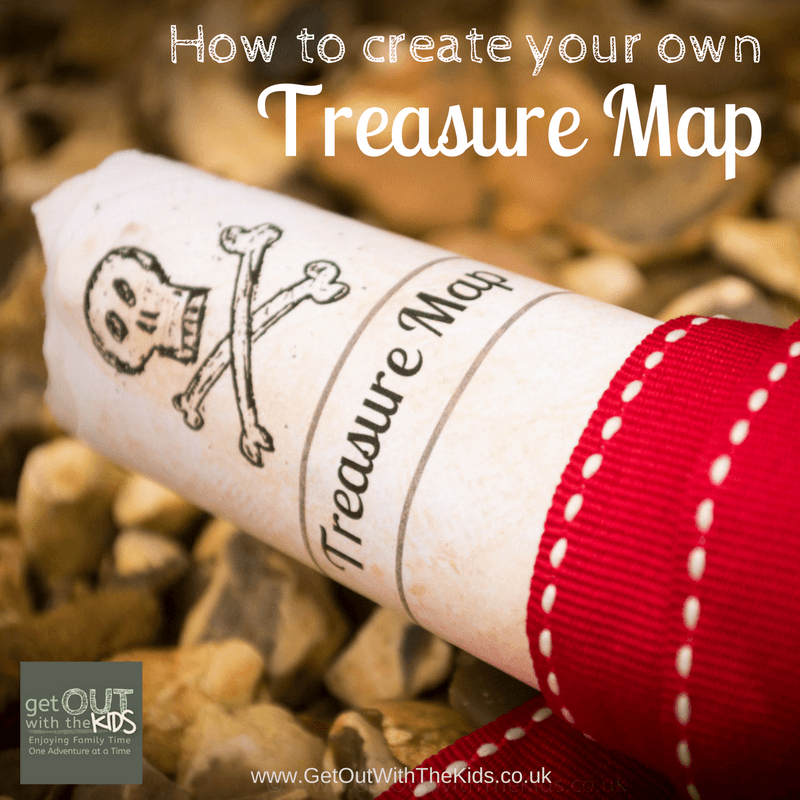 Use our Treasure Map Construction Kit to create your own awesome treasure maps. 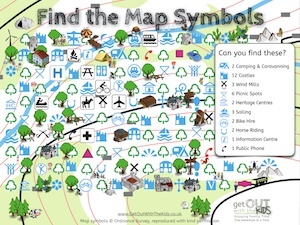 Learn some essential map symbols and show your kids how to relate what is on the map with the real world. Contour lines can be hard for kids to understand. 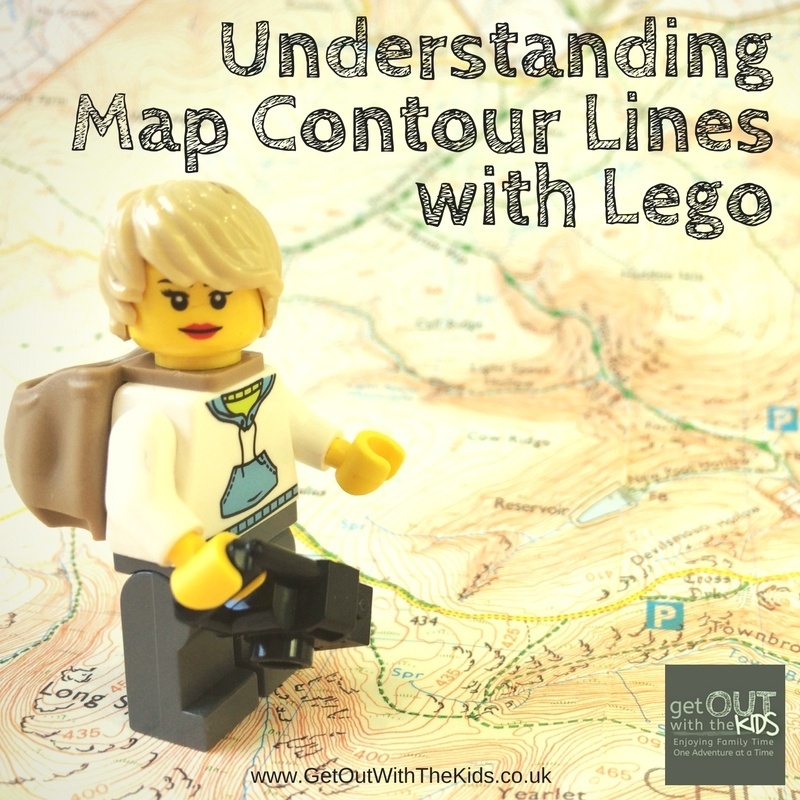 Follow our tips on using Lego to help explain contour lines to kids. Learn to use your compass with this basic technique to help you locate where you are on the map. Being able to navigate is an essential outdoor skill for your family to have. These lessons have many fun outdoor activities you can all do to learn or improve your navigation, understanding maps, and basic use of a compass. How old do my kids need to be for the Family Navigation Lessons? At a minimum, your kids need to be able to walk at least 1km or more. The first two lessons are activities that you can do with young children. Later activities are best for older children. You know your own kids, so do what you think will work well with them. What will these activities teach my kids? These activities cover Basic Navigation. That is, being able to relate what’s on a map with what is around them, the very basics of using a compass, being able to navigate from one place to another, and a few other useful tips too. This is not an advanced navigation course. We don’t cover taking bearings and estimating the ground covered for example. However, these are good activities that you can do with your kids that will give them a good grounding in the basics, and get confident enough to use a map. These are essential skills to master, especially before tackling more advanced navigation topics. Do I need to buy a lot of equipment for this challenge? No. We keep things simple. You will need to get a compass if you don’t already have one. We will give you some tips on what type of compass to get. However, you don’t need a compass to start with. That only comes in the lessons towards the end. You will also need to get access to some Ordnance Survey Maps. However, there are options for that too. We’ll show you that in the lessons when they are needed. They are not needed at the beginning. Why can’t I click on all the activities? Activities only become available once you have completed the previous one. Complete the first activity, and then the second one will be available, and so on. Activities are also only released at one per week. This is to give you enough time to complete an activity before jumping ahead to the next one. We’ll send you an e-mail when a new lesson or activity is available, so you won’t need to keep coming back here to check. These activities are provided to you as a fun thing to do with your kids. What you put into them is what you get out. You know your kids the best. Adjust the activities to suit them, their age, and what they like to do. Remember, it’s always your responsibility to make sure whatever your family is doing, they are doing it safely.